Once your plugin is installed, you may want to customize some of the settings.  To configuring your board go to Kanban > Settings. 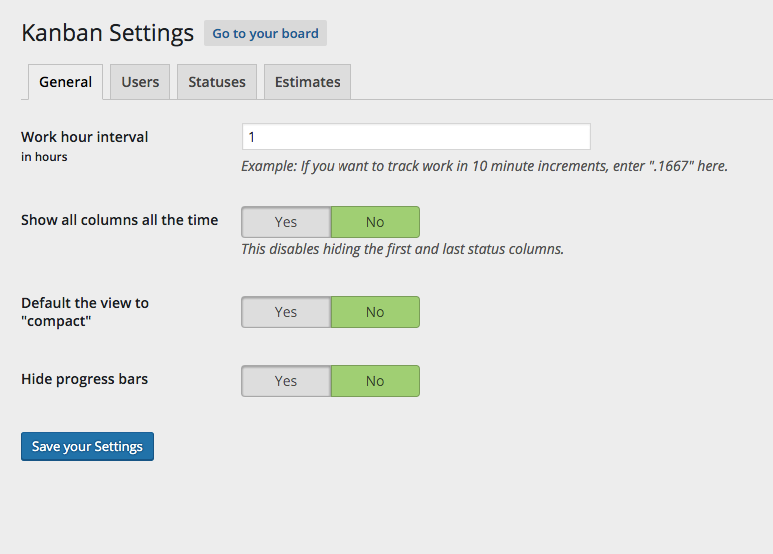 Kanban for WordPress can count the hours you work on a project. Work hour interval is the amount of time it counts when you add time you’ve worked. 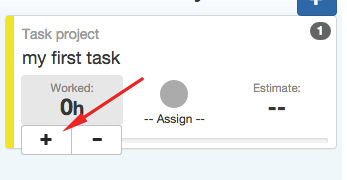 If it’s set to “1”, and you click the “+” button under “worked” on a task, it will count 1 hour. If you would like to track 10 minute intervals, change “1” to “.1667”. By default, the first and last column are hidden off the screen, since they’re accessed the least. This setting unhides them, so you can see all columns, or swim lanes, all the time. At the bottom of your board, there is an option to make all task cards smaller. We call it “compact view”. There’s a progress bar on each card to show your progress (if you’ve set an estimate). You can hide this if you don’t use it, or want to see it.